At Great Hearts, the student uniform is an essential part of who we are and what we do. The uniform serves to unify our students as one community of learners, irrespective of our diverse backgrounds. Veritas Prep is proud to partner with Anton Uniforms and Dennis Uniforms. 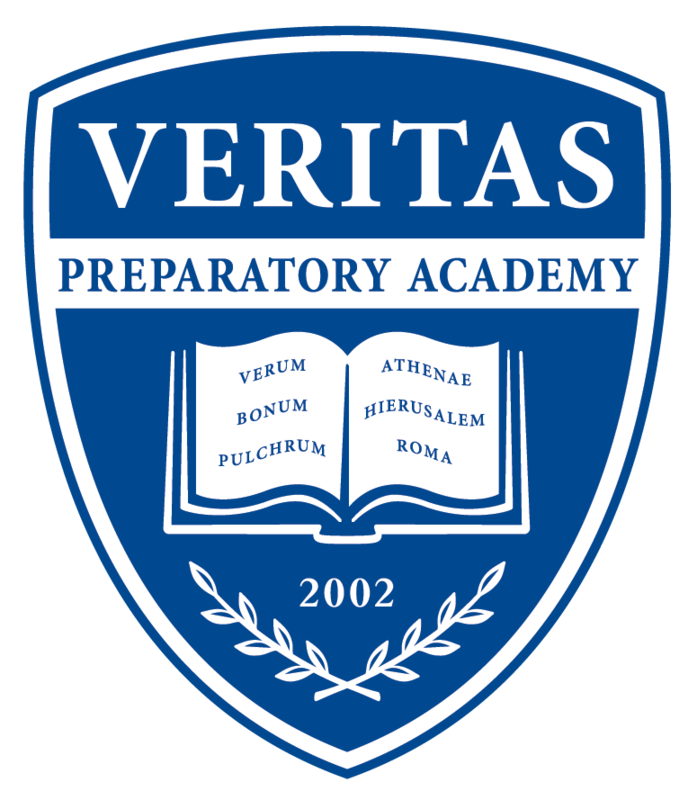 Click here for the current Veritas Prep Uniform and Dress Code.